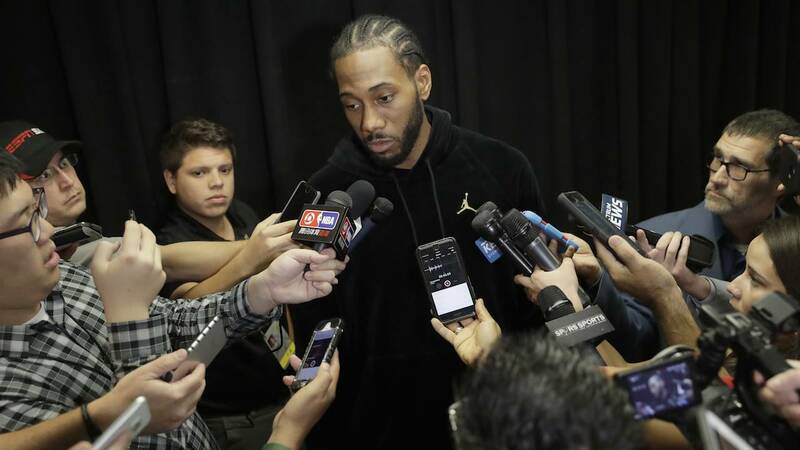 SAN ANTONIO - Less than 24 hours after a report surfaced about Kawhi Leonard’s camp hiding him from Spurs staffers when they tried to see him during his rehab process, many have shared they are over with the saga. Among them is ESPN commentator Michelle Beadle, who is also a San Antonio native and a loyal Spurs fan. 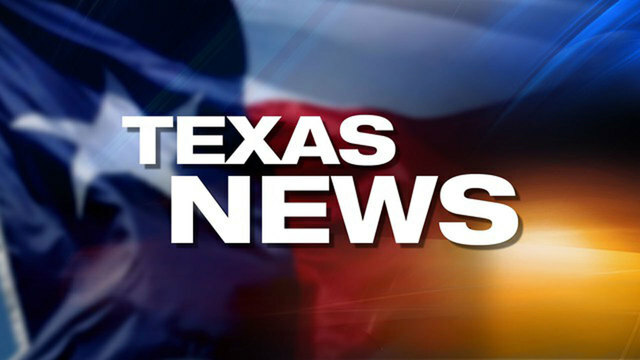 Beadle, who co-hosts ESPN’s new morning show “Get Up!” with Jalen Rose and Mike Greenburg, said Friday morning she and the city of San Antonio are over Leonard. “What part of Kawhi Leonard’s behavior in the last year and every story that’s come out in the last several weeks says anything about this dude (having) any of the qualities that a leader is supposed to have,” Beadle said. “You don’t talk, you don’t defend yourself (and) now you got stories coming out that you’re coming off as an obnoxious diva," she said. Beadle directed additional comments toward Kawhi about how he can keep avoiding the Spurs but still get paid. “You don't want to go play with LeBron (James) because you want to be top dog? You are the top dog for a team and an organization that has done really well for many, many years that you don't have the respect and you have the audacity to try to ignore as you continue to cash those $18 million checks,” she said. Beadle’s comments come after her colleague Mike Wright shared new bizarre details about Leonard Thursday on Bleacher Report’s “Back to Back” podcast. “There was a point during his rehab process in New York that some of the Spurs’ brass went out (to) see him in New York. As soon as those guys arrived to the building, Kawhi’s people grabbed him and sequestered him to another part of the building," Wright said on the podcast.